Alex Honnold prefers to climb free solo: alone, without ropes. The mortality rate of elite free solo climbers is huge, but Honnold is driven by a desire to achieve the near-impossible, culminating in an attempt to ascend the sheer rock face of El Capitan in Yosemite National Park, despite the fears of his partner and friends. 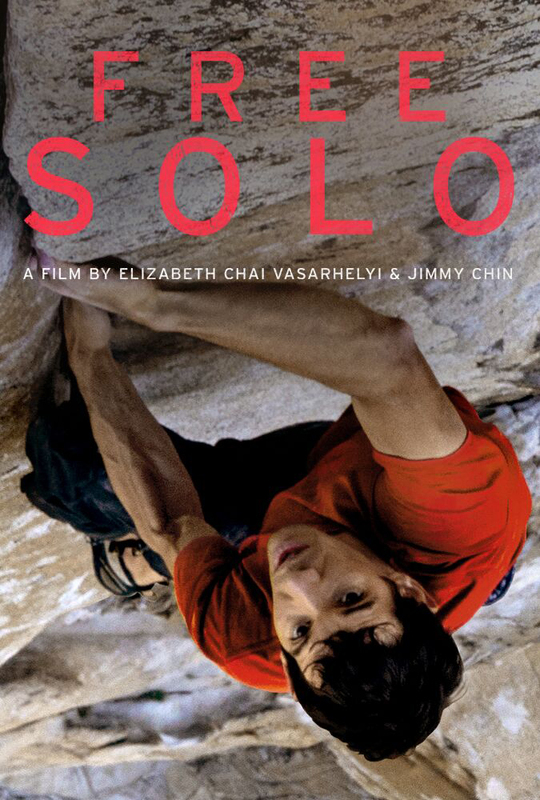 At once a heart-stopping adventure documentary and a detailed character study, Free Solo examines a man who very literally lives on the edge.